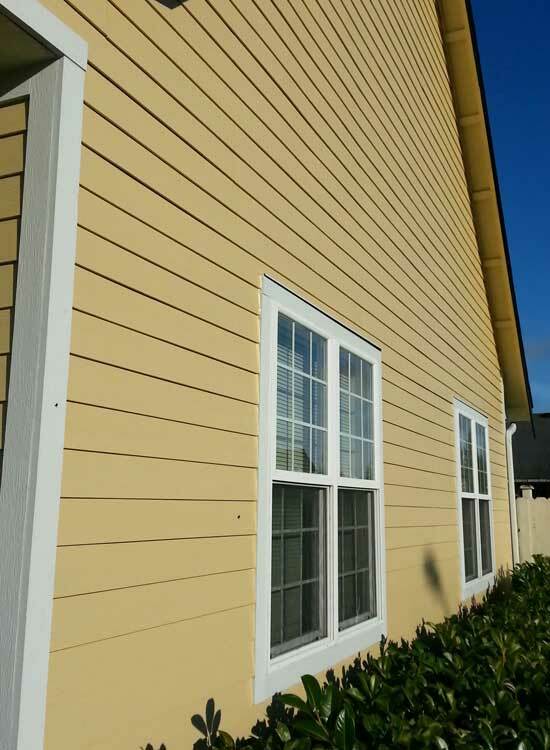 Do you have old siding that is being damaged by water and needs constant attention and upkeep? 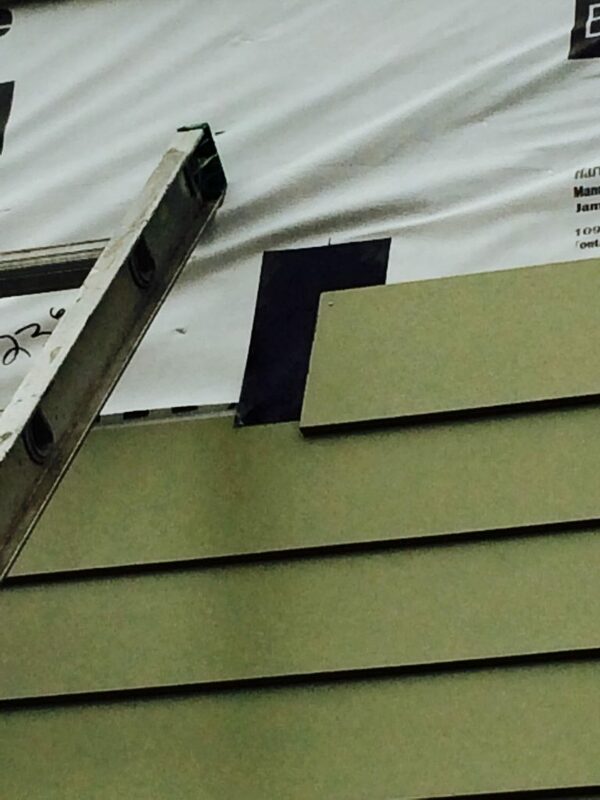 Perhaps your home had vinyl siding installed that is now warping and fading? 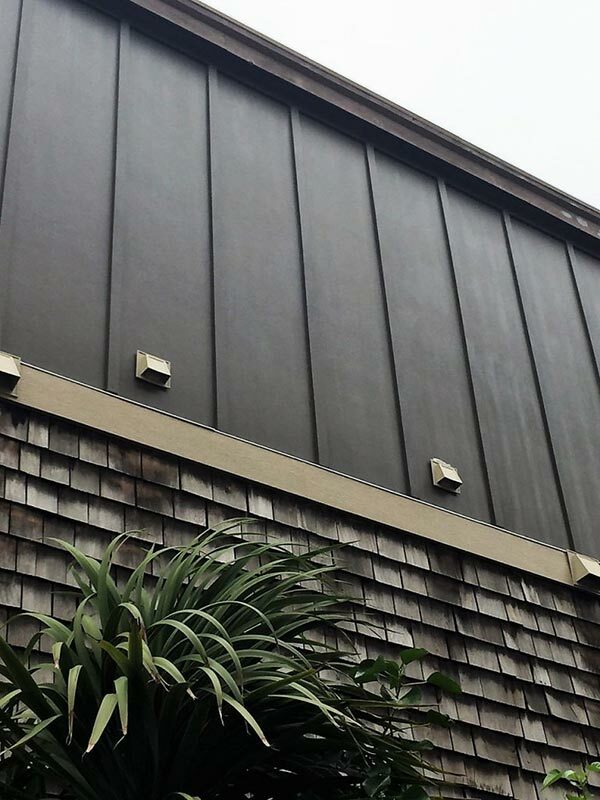 Polar Bear Exterior Solutions has a low-maintenance solution that will add beauty, style and resale value to your home, while protecting it from the elements for years to come! 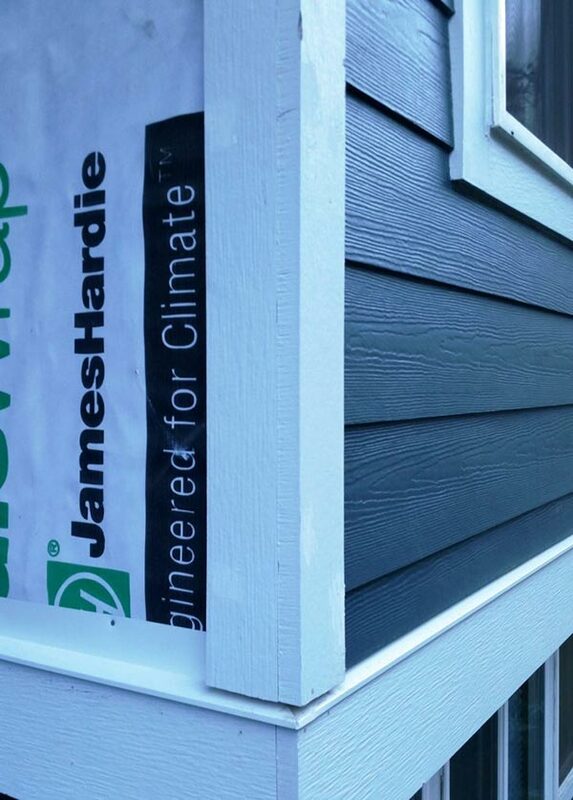 Learn more about our selection of long-lasting James Hardie® fiber cement siding and durable cedar siding options. 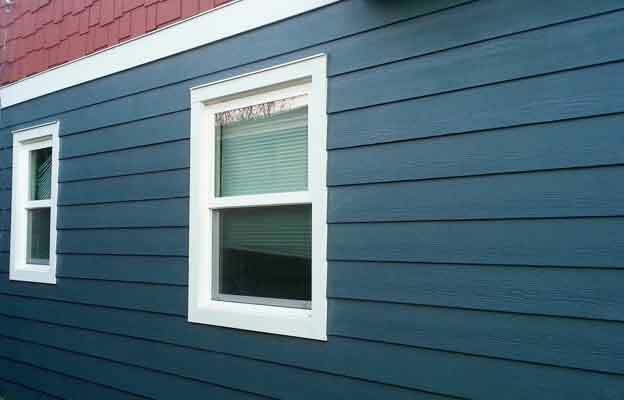 Rugged cedar siding has definite advantages for Washington home exteriors. Cedar wood is an excellent building material with many properties that make it durable and naturally resistant to problems. 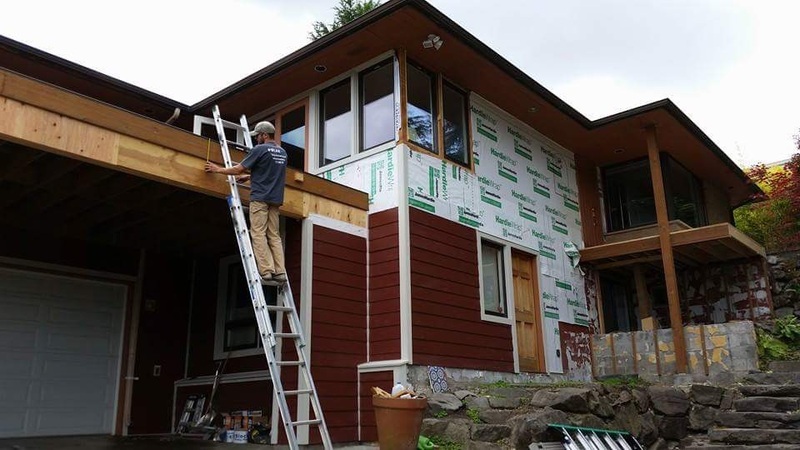 Polar Bear Exterior Solutions is the right siding contractor to handle your siding replacement project in Seattle or Western Washington! 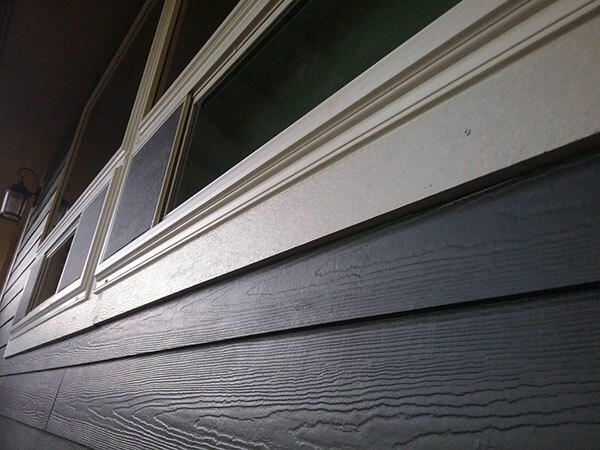 To request an in-person evaluation and siding estimate, contact our team at (425) 290-5579 or submit our online contact request form.